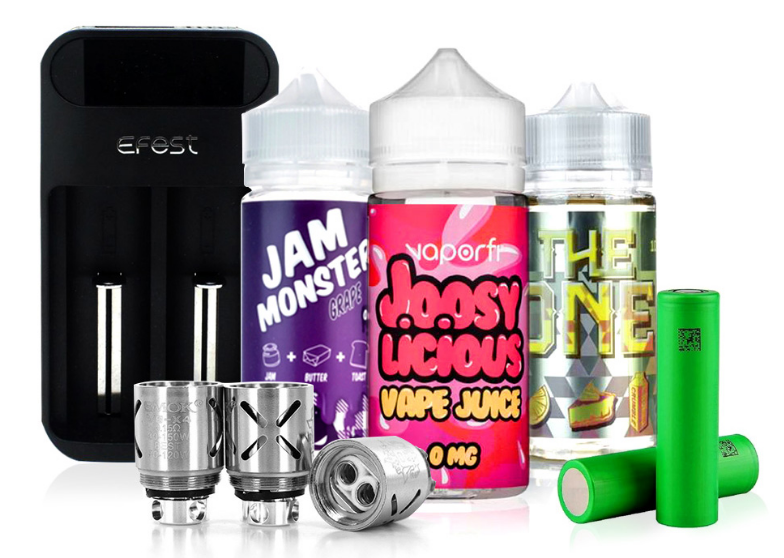 Vape mods, kits and box mods from top brands are now available online! 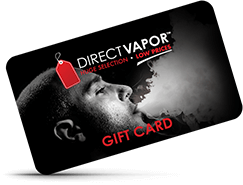 DirectVapor carries all of the latest beginner to advanced vape mods from the finest manufacturers including VooPoo, Eleaf, Smok, GeekVape and more. We know that wattage, sub-ohm and temperature control are all important for our customers and we are proud to carry a huge selection of premium vape mod options online to provide you maximum control of your vaping experience. Personalize your vape to create a device that keeps you running for a long time.